How to Start a Powerful Savings Plan You Will Stick To - Full Guide. Do you feel like you can’t save? You can. 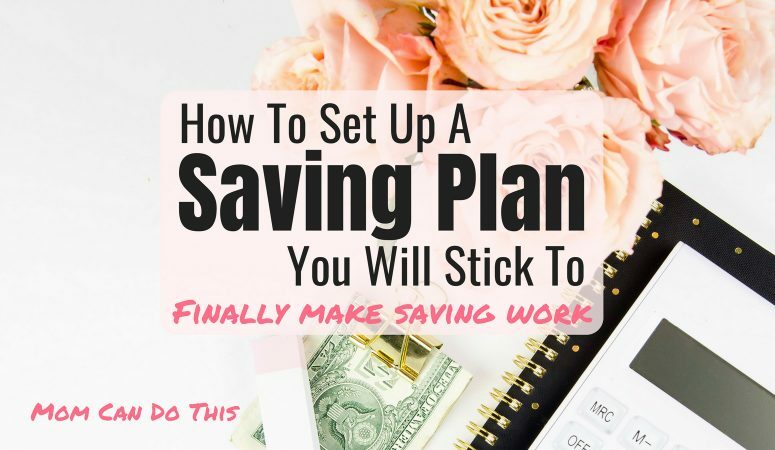 Learn how to set up and stick to a savings plan that suits your budget and lasts! Learn how to save money each month. 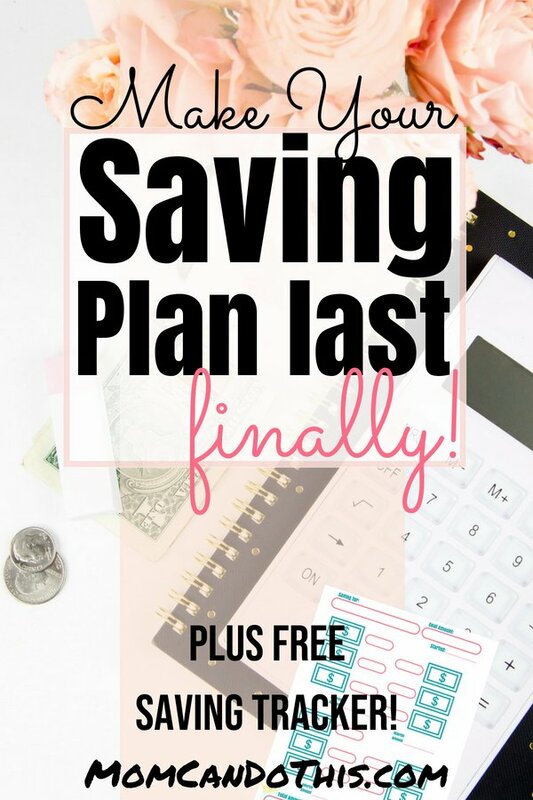 Make saving work for you finally! Did you ever feel like you just can’t save? You tried so often but nothing ever worked. You can’t save money. It’s you. You live your life and your saving account gets ignored. How to start saving money?? Every once in a while saving money comes to your mind and makes you feel uneasy. You decide to save. But you give up on your saving plans soon enough. You can’t seem to save any money. You wonder how to save money each month. There are many reasons why saving plans fail. Maybe you rushed into an ambitious plan that you could not do while staying within your means. Or you don’t have a budget so you don’t know how much saving margin there is. Or you were saving for something that you actually didn’t care about but thought you should have. Yes, we all need to save some money, right? That’s why I have shared some ways to save money painlessly. But how do you set up a saving plan that fits your budget and situation? A saving plan you can stick to, no matter what, day in and day out. How to save money EVERY month to come? Take a minute to think about what you want and how you can get there. Start with a few questions and learn how to save money finally. What are your saving goals? Get them all down on paper, then prioritize them. 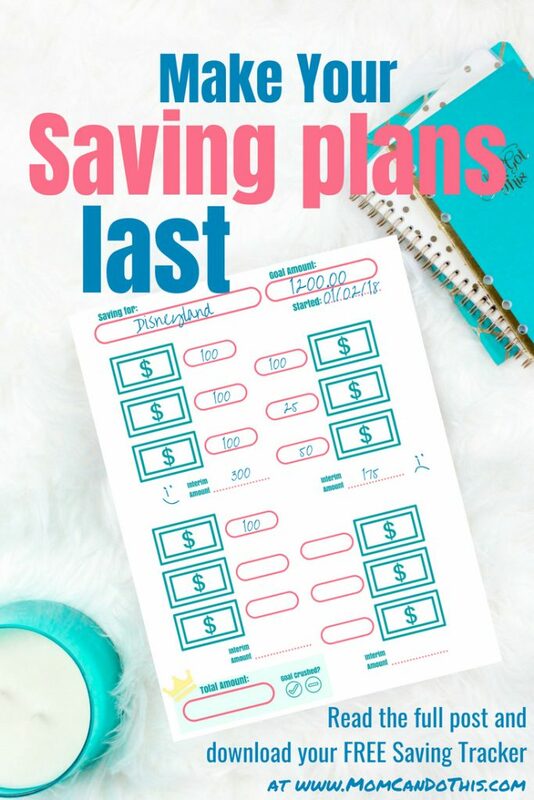 Do your saving goals have a due date? Write it down next to the goal. 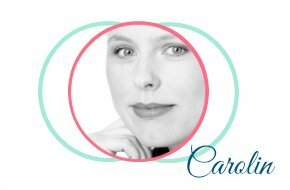 Do you need a certain amount of money or just “as much as possible”? And how much IS possible? How much can you afford to put into savings? You need to find out to make it happen! Let’s do this. You need to know how much money to save each month. First, set up a simple budget. Add up all expenses you have as well as all the incoming money. In this post on how to set up a super simple budget in three steps, you’ll find guidance if you need starting-aid. After you have set up your simple budget, you will need to take care of and payments that are due yearly or quarterly. 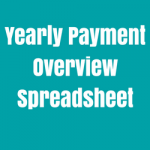 Read more on how to prepare for irregular and yearly payments in this post. 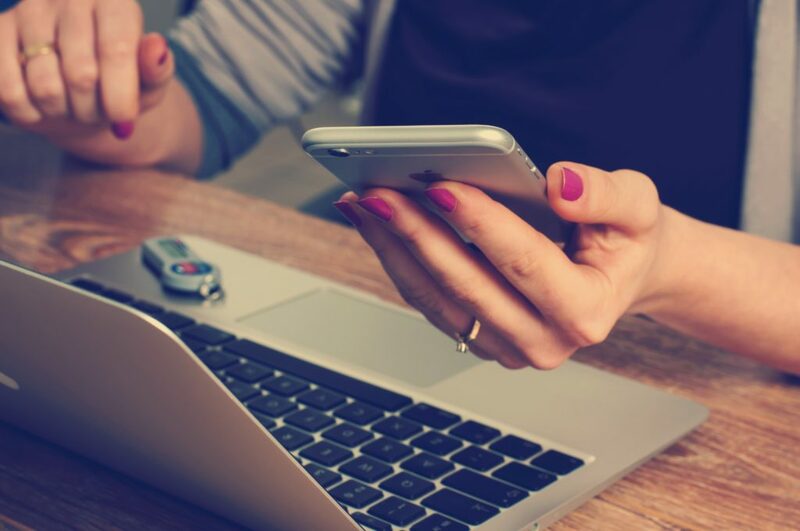 If you are subscribed to Mom’s Newsletter you can download a spreadsheet that will help you stay on top of yearly payments. If you included those payments you will finally know exactly how much money you have in one month to spend or save. Of course, you cannot save this amount of money entirely. You need food on the table, right? Be realistic. Set aside enough money to buy the everyday necessities. You can put more into savings if you didn’t need to spend your monthly household money and be happy about the extra. But if you plan too tight you need to steal money from your savings. You will get frustrated and give up on saving money. You don’t want that any more. 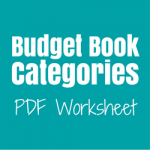 If you want to know exactly how much you spend on food, gas, or other stuff, track your spending in a household budget book for a while. You now see how much margin there is for saving. 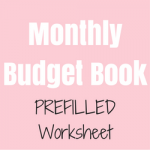 If you need inspiration on how to create a budget for your family, read this full guide featuring different ways of creating a budget that works for you over at The Dollar Sprout. You want to know how to save money each month. Then, make sure to tell your money where to go. Now, do you have one or more saving goals? Depending on your saving goals you can split your saving money up. Maybe you found out, you have 100 Dollar each month to put into savings. You can reach all three goals in a total of 18 months. Now, you can plan afresh and set up a new saving plan for the remaining saving goals. Put up a photo of Granny besides the saving box. Imagine how you will feel giving her back all the money. 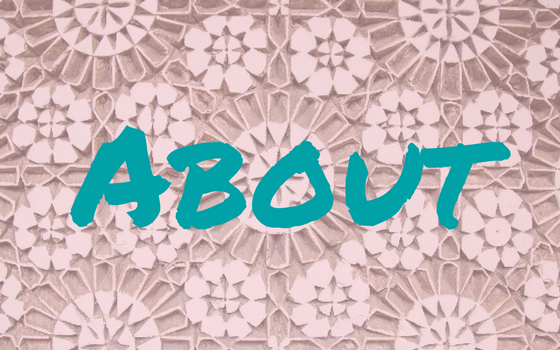 Put up a picture of your dream vacation and read about things you can do there. You can even get a bit more excited about saving for your emergency fund: Imagine how you’ll be able to help out a loved one who lost her job without stressing your own family budget. Draw a simple saving tracker in your journal or, as a subscriber, use the saving tracker from Mom’s library. It has 12 spots to fill in. 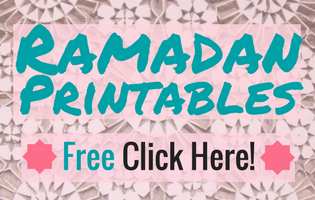 You could put it on your wall and track saving your 100 Dollar each month to stay on track all year long. Or you split up the amount of money you need by 12 and track how you are moving closer to your goal in 12 saving steps. Make your saving goals tangible. 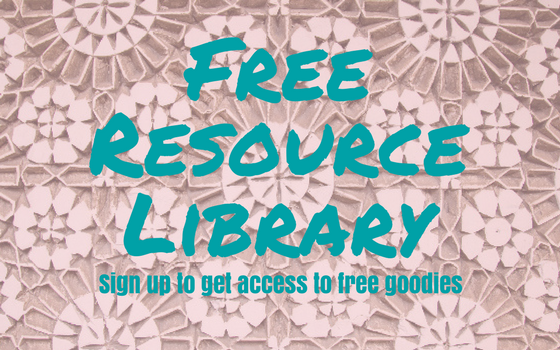 As a subscriber, you’ll find a saving tracker printable in the resource library. 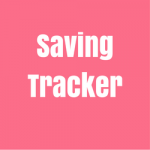 Use a saving tracker to motivate yourself and make your progress visible. Print out a picture of your saving goal for extra motivation, for example, a beautiful vacation location. Picture yourself reaching that goal and how great you will feel. Take your savings plan seriously. Treat it as a fixed expense that has to get paid each month. Automate saving if possible.